If you've never heard of AORUS before, join the club - neither had we until the X7 squirmed its way through our letterbox. An offshoot of Gigabyte, this new brand is mandated to deliver the highest quality gaming gear possible, similar to the Republic of Gamers brand from ASUS. AORUS launched a few months ago with just four products, and the X7 is definitely the most exciting of the bunch. 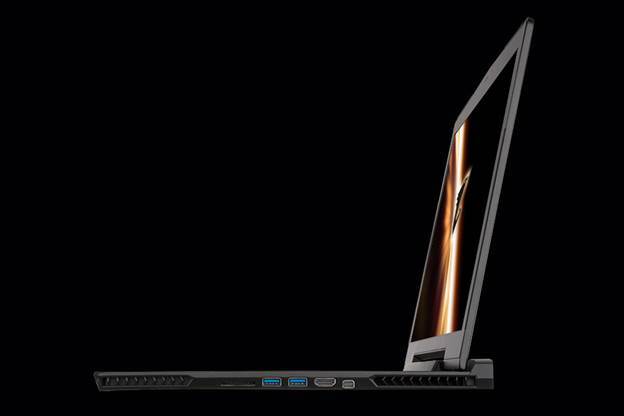 The flagship of Aorus' new gaming line of notebooks has a 17-inch screen and a sleek chassis. Like the MSI reviewed opposite, this is a dedicated gaming laptop with a 17 inch screen, but the similarities end there. Targeted at the cashed-up end of town, it manages to deliver scorching performance in a package that is surprisingly slim. It's not quite Razer-thin, but it's not far off, with a depth of just 23mm. This is even more impressive when you consider there are not one, but two GPUs housed within. The entire chassis is constructed from anodised black aluminium, and weighs just 2.9kg, a lightweight in this size category. The simple black design is very slick, with a couple of clever curves that make it look like Batman designed it. A TN panel is used for the 17 inch display, and it breezed through all of the image quality tests, although it's a little dim at the default setting. The island keyboard is easy to use, with the welcome inclusion of a set of six macro keys on the left hand side.Onboard audio is handled by stereo speakers and mini-woofers, connected to a Realtek audio chip, but we highly recommend using headphones to avoid the speaker's dull, muted soundstage. CPU duties are taken care of by Intel's powerful i7-4700HQ chip, one of the fastest mobile quad-cored CPUs available. A whopping 32GB of memory provides oodles of space for multitaskers. Twin 256GB SSDs run in the speedy RAID 0 mode, while a 1TB mechanical drive rounds out the storage area. 802.11ac provides blazing Wi-Fi speeds, and the Killer E2200 LAN chip seen in the GX70 shows up once again. 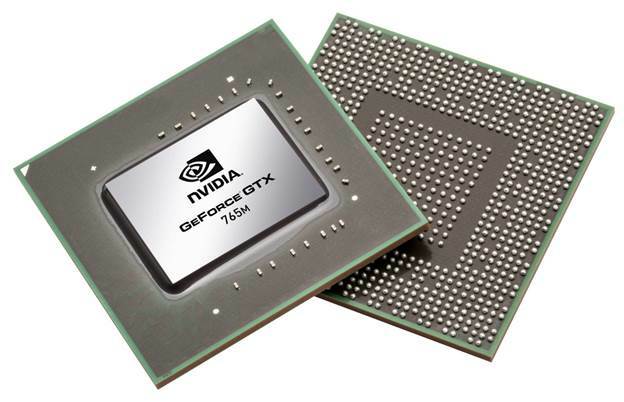 Most impressive is the inclusion of twin NVIDIA GTX 765M GPUs running in SLI mode. These are the secret to the laptop's thin depth, as they don't require the bulkier cooling of NVIDIA's fastest mobile GPU. Their combined performance is exceptional, as our benchmarks illustrate, with enough horsepower to run most games at Ultra detail at 1080p provided you go easy with the anti-aliasing settings. To our delight, the adjustable fan speed allowed for extremely quiet operation when set to stealth mode. 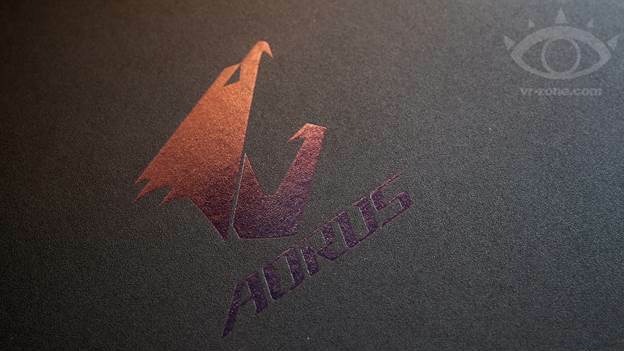 If this is the first effort from AORUS, we can't wait to see what else Gigabyte has in store for the brand. Sleek, powerful and excellent value considering the top-tier specs, the X7 offers the perfect balance between performance and portability. We like.